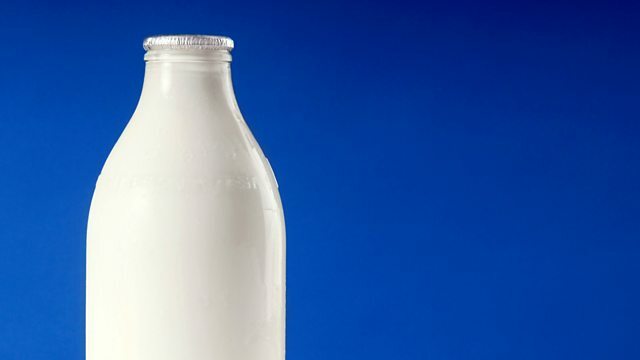 BBC Radio Ulster - Sean Coyle, When was the last time you saw someone shaking a milk bottle? When was the last time you saw someone shaking a milk bottle? It doesn't happen with semi-skimmed any more. Sean has ruined Douglas's morning by playing Michael Buble, while Sean thinks Michael Buble is the new Bobby Darin. Shea Kane and Brian Burns are doing a sponsored walk with a wacker plate. Sean has never heard of a wacker plate, despite being the man who built Birmingham. Music from Theresa Brewer, Michael Buble, Springfields, Bill Black's combo and more.